"Boeing and Embraer announced they have signed a Memorandum of Understanding (MoU) to establish a strategic partnership that positions both companies to accelerate growth in global aerospace markets. 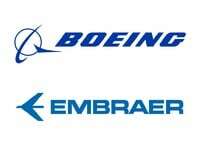 The non-binding agreement proposes the formation of a joint-venture comprising the commercial aircraft and services business of Embraer that would strategically align with Boeing’s commercial development, production, marketing and lifecycle services operations. Under the terms of the agreement, the US industry will hold an 80 percent ownership stake in the joint-venture and the Brazilian company will own the remaining 20 percent stake. The transaction values 100 percent of Embraer’s commercial aircraft operations at $4.75 billion, and contemplates a value of $3.8 billion for Boeing’s 80 percent ownership stake in the joint-venture. The proposed partnership is expected to be accretive to Boeing’s earnings per share beginning in 2020 and to generate estimated annual pre-tax cost synergies of approximately $150 million by year three. The strategic partnership will bring together more than 150 years of combined leadership in aerospace and leverage the two companies’ highly complementary commercial product lines. The partnership is a natural evolution of a long-standing history of collaboration between both over more than 20 years. On finalization, the commercial aviation joint-venture will be led by Brazil-based management, including a President and Chief Executive Officer. Boeing will have operational and management control of the new company, which will report directly to Dennis Muilenburg, its Chairman, President and Chief Executive Officer. The joint-venture will become one of Boeing’s centers of excellence for end-to-end design, manufacturing, and support of commercial passenger aircraft, and will be fully integrated into Boeing’s broader production and supply chain. Boeing and the joint-venture would be positioned to offer a comprehensive, highly complementary commercial airplane portfolio that ranges from 70 seats to more than 450 seats and freighters, offering best-in-class products and services to better serve the global customer base. 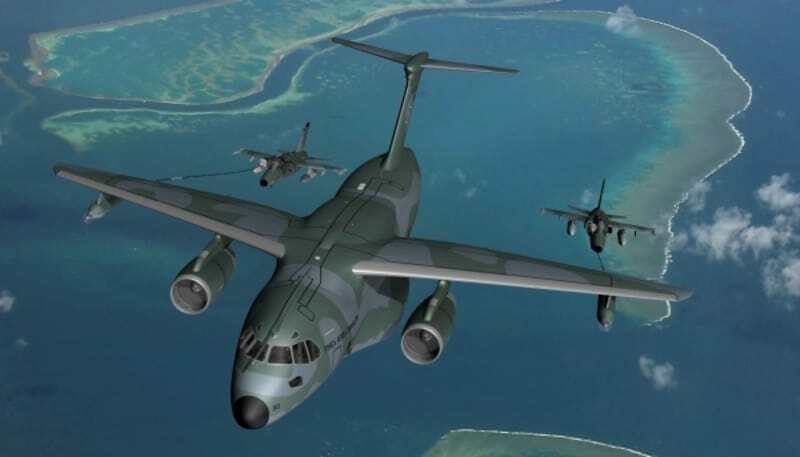 In addition, both companies will create another joint-venture to promote and develop new markets and applications for defense products and services, especially the KC-390 multi-mission aircraft, based on jointly-identified opportunities. Both companies will benefit from a broader scale, resources and footprint, including global supply chain, sales and marketing, and services network, which will enable them to capture benefits from best-in-class efficiencies across the organizations. Additionally, the strategic partnership will provide opportunities to share best practices in manufacturing and across development programs. The transaction will have no impact on Boeing and Embraer financial guidance for 2018 or Boeing’s cash deployment strategy and commitment to returning approximately 100 percent of free cash flow to shareholders".